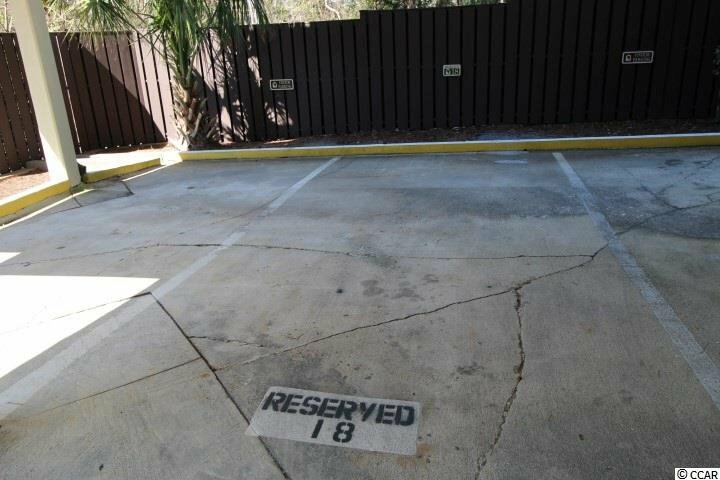 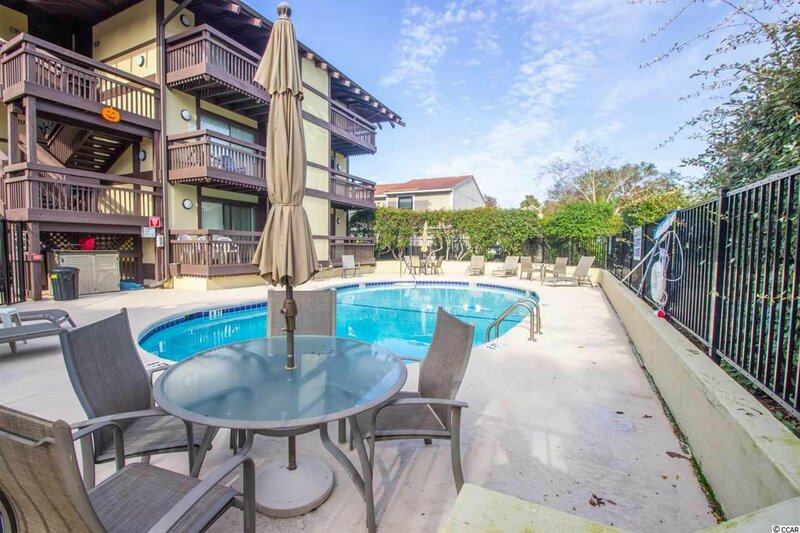 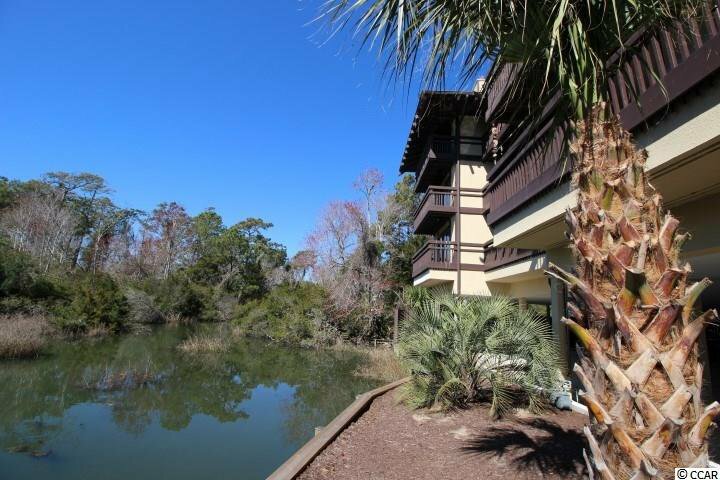 Fabulous 2BR 2BA condo in the perfect location east of 17 business and down the street from the beach! 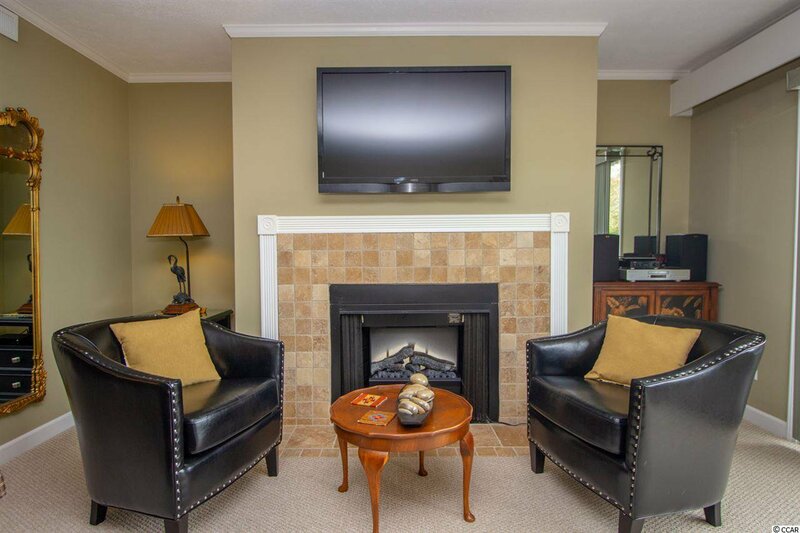 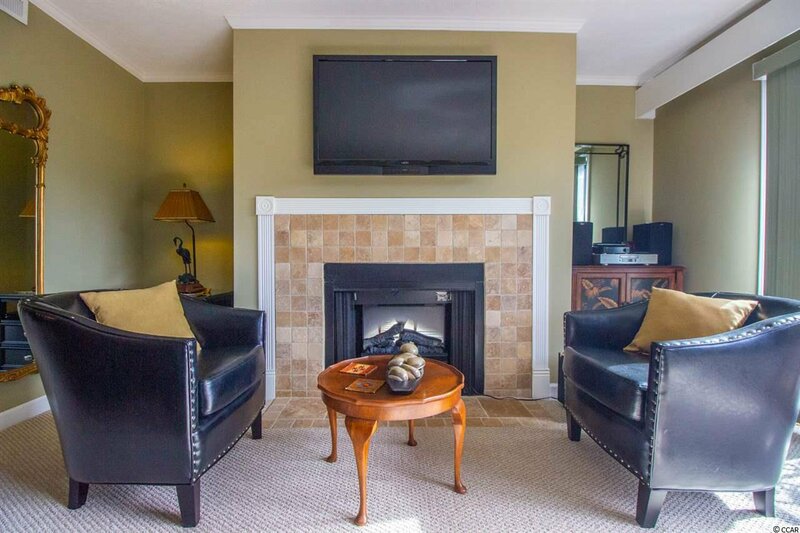 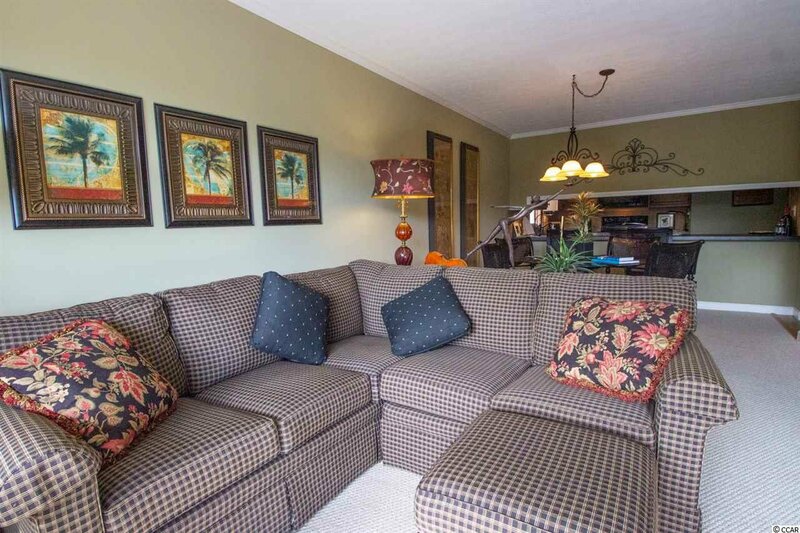 Rest and relax in this well kept beach getaway.Make this your second home your primary residents. 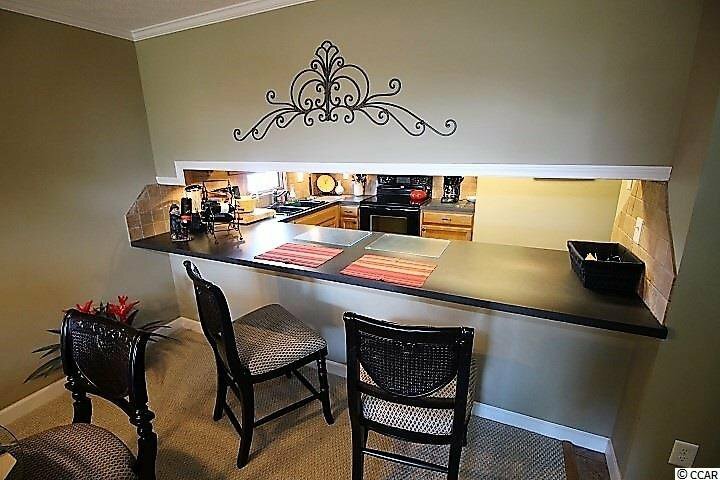 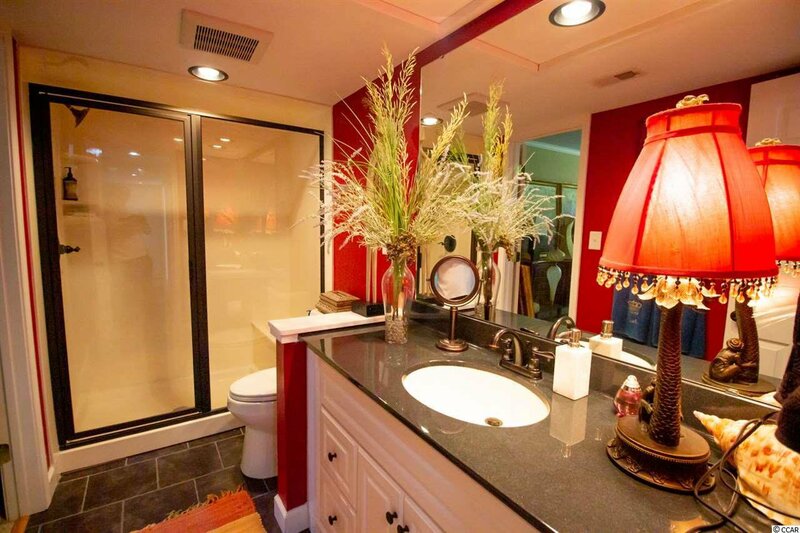 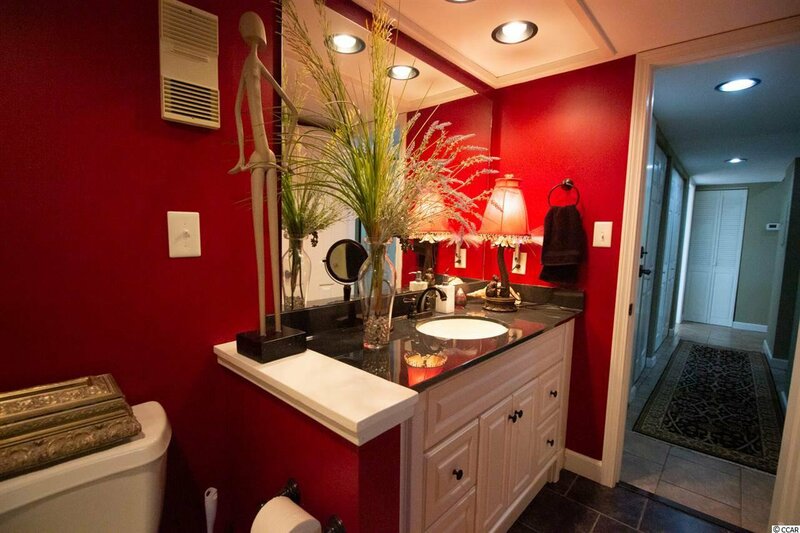 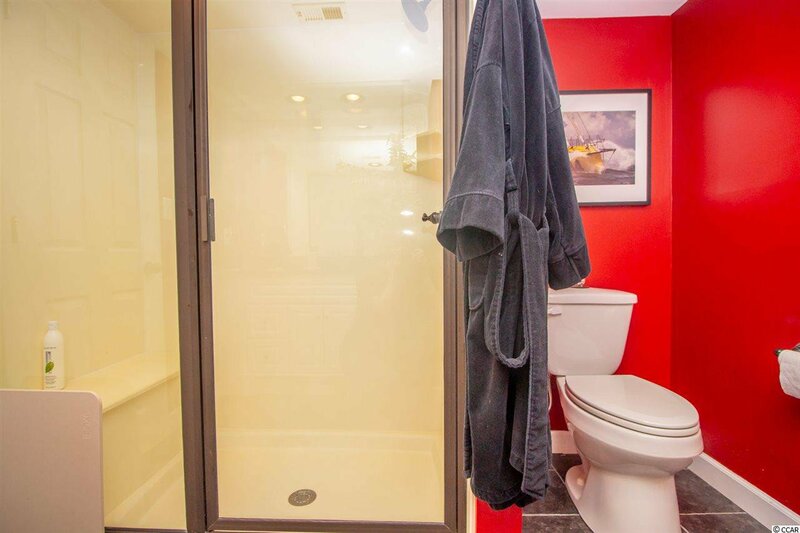 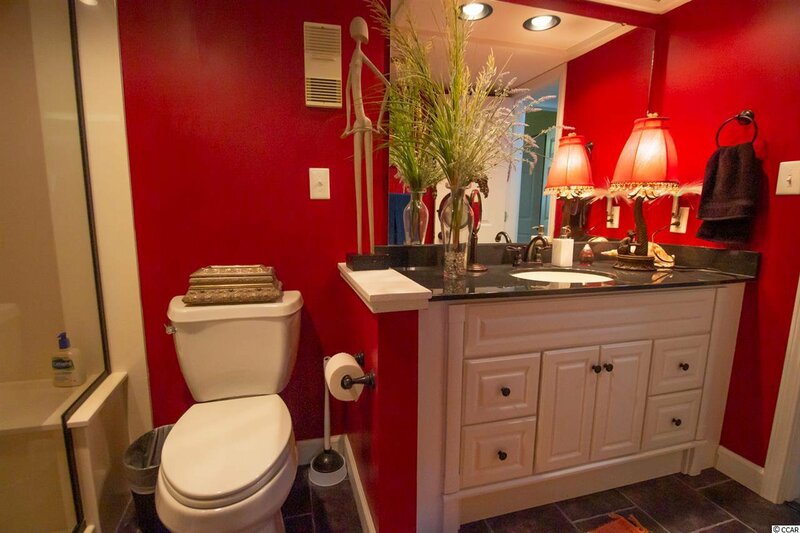 These condo's don't come on the market too often. 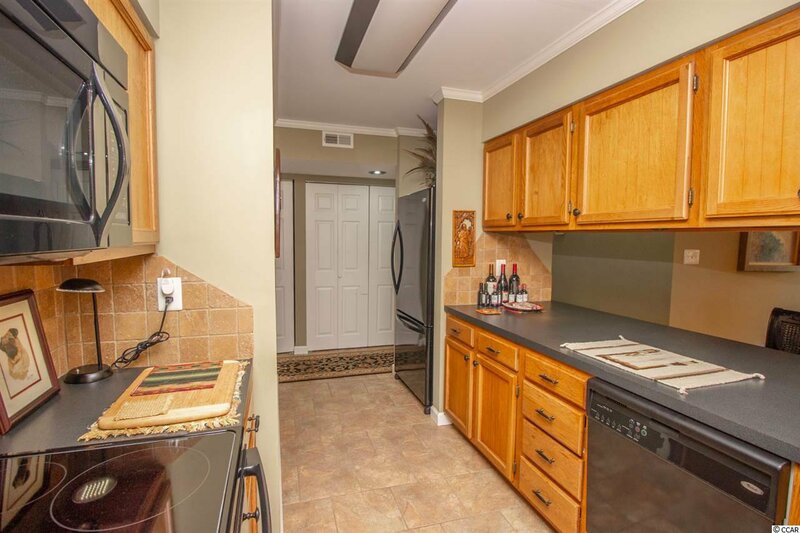 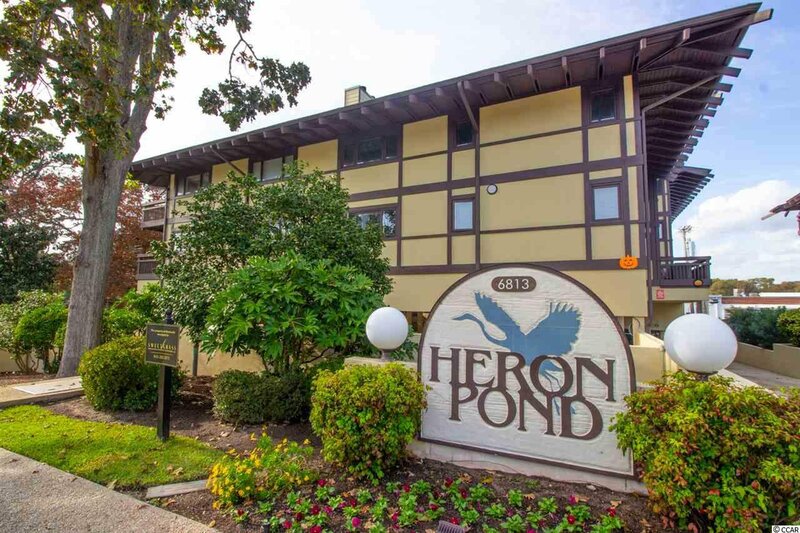 Heron Pond has an outdoor pool, assigned parking and is close to everything the Grand Strand has to offer. 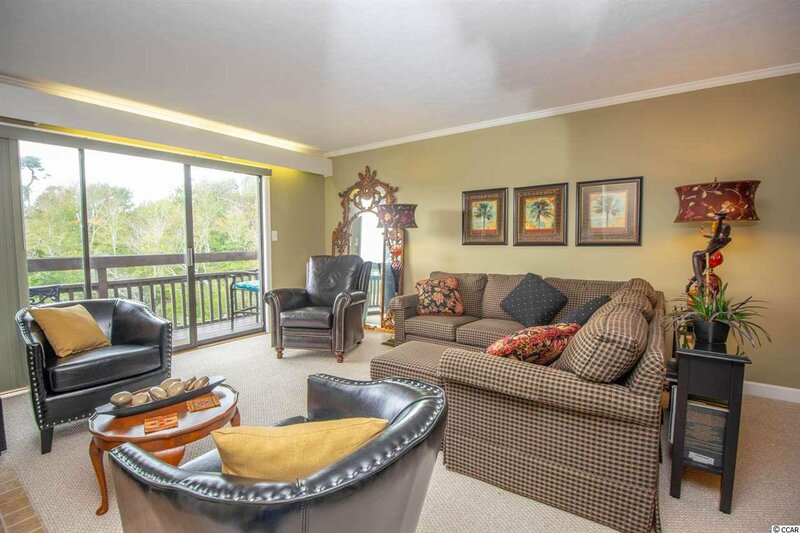 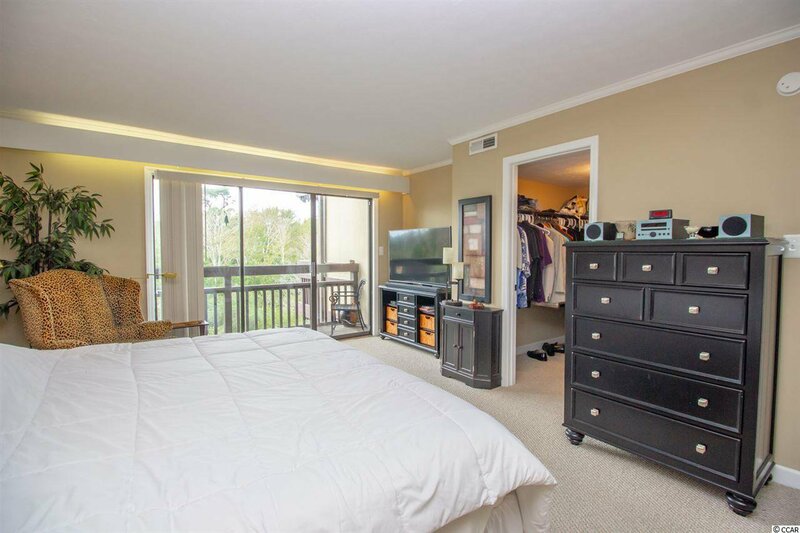 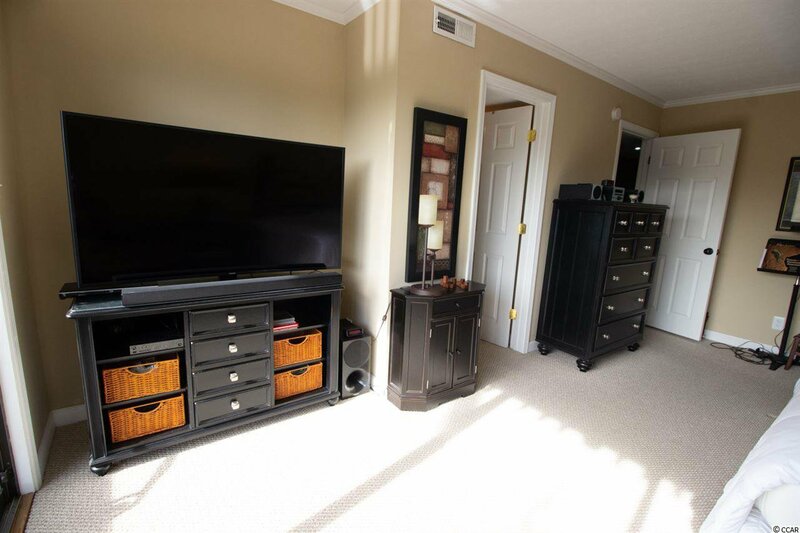 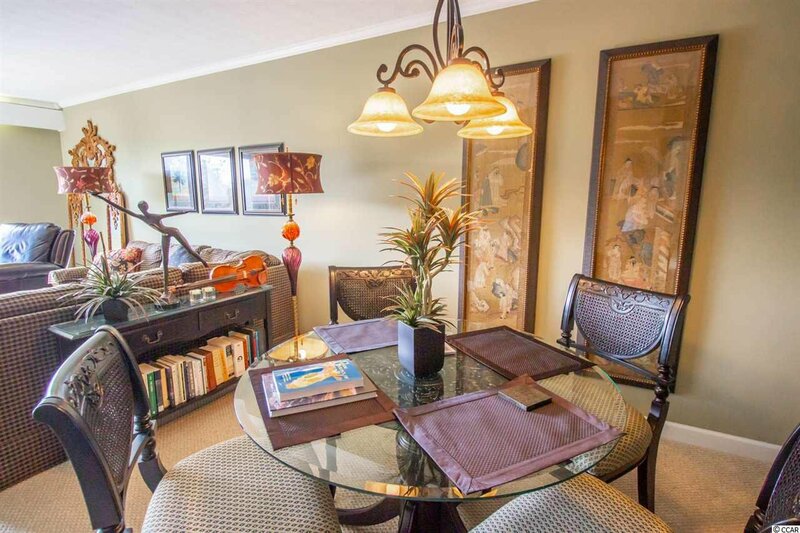 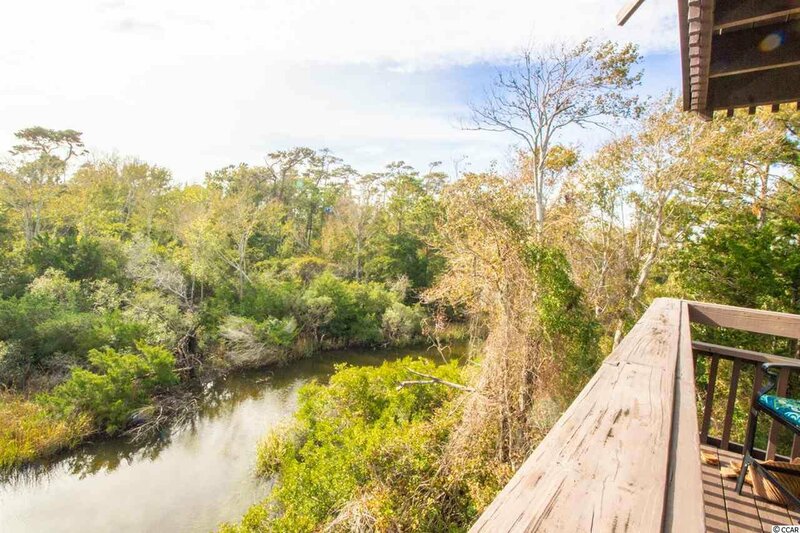 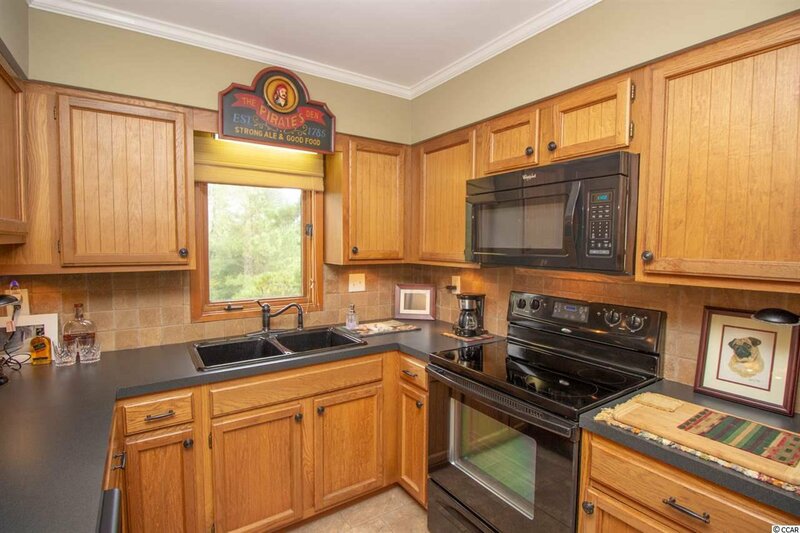 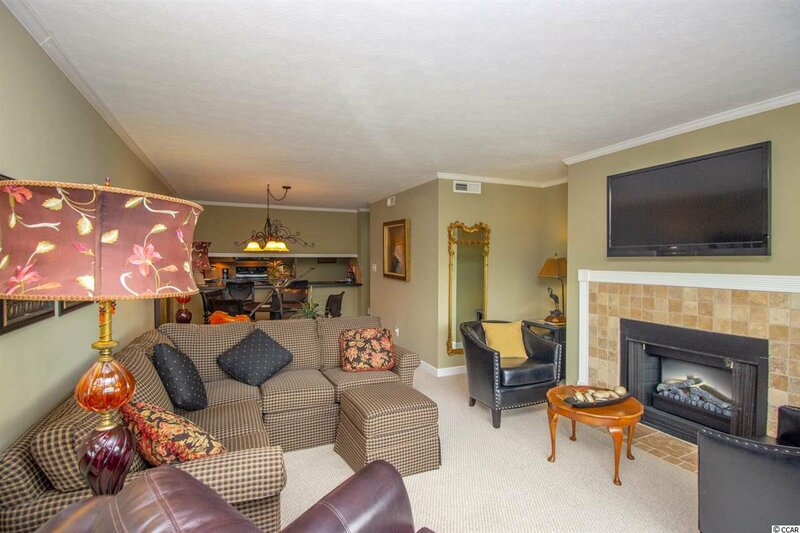 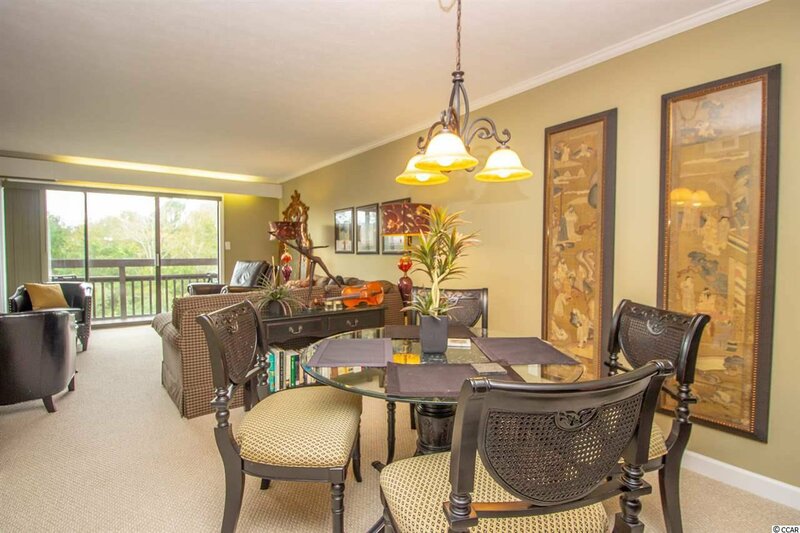 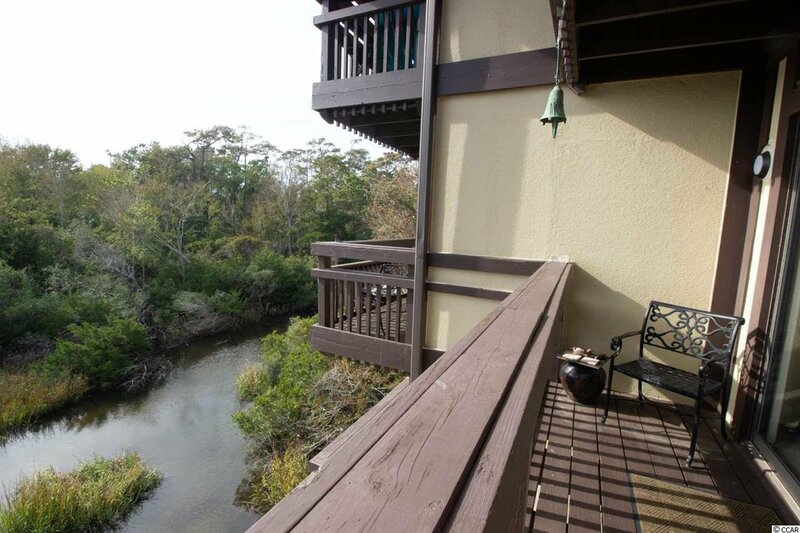 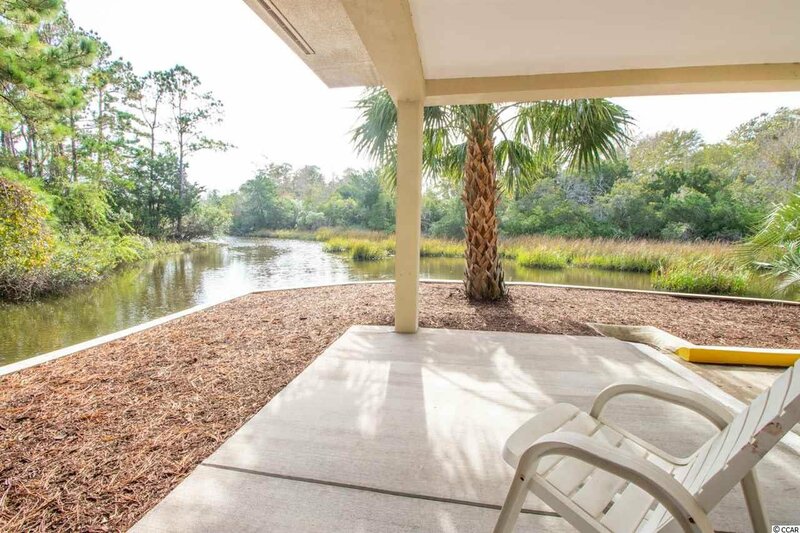 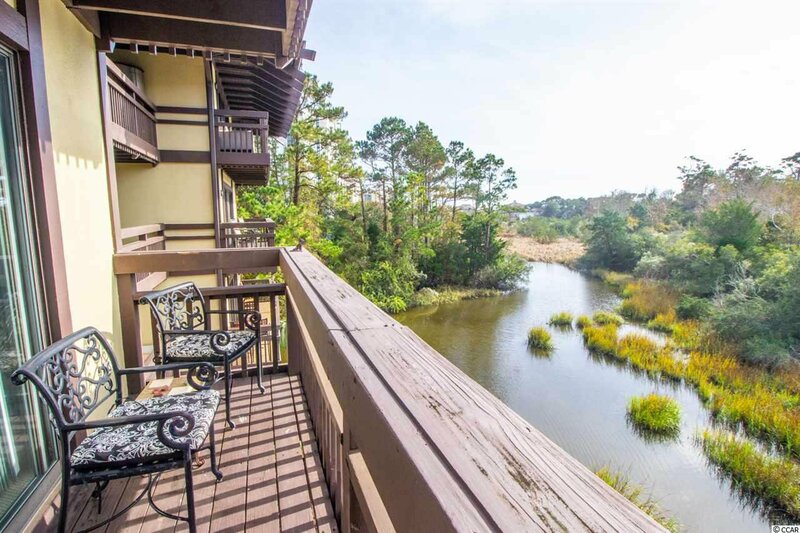 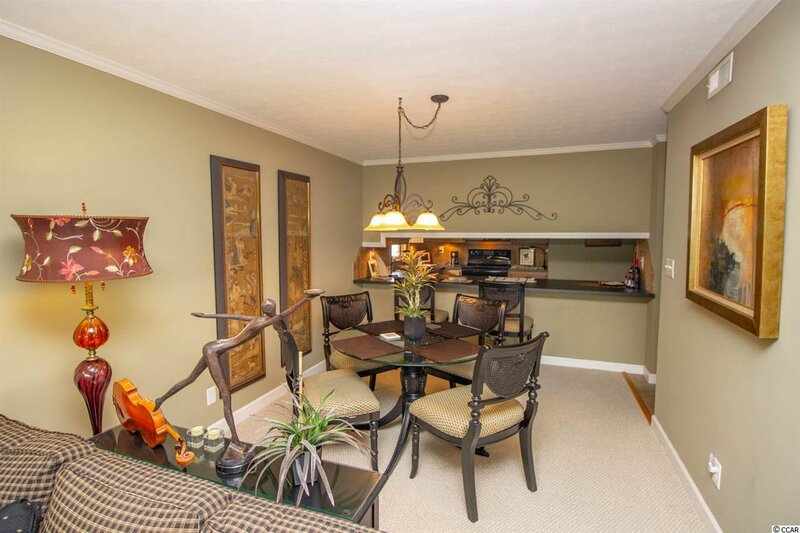 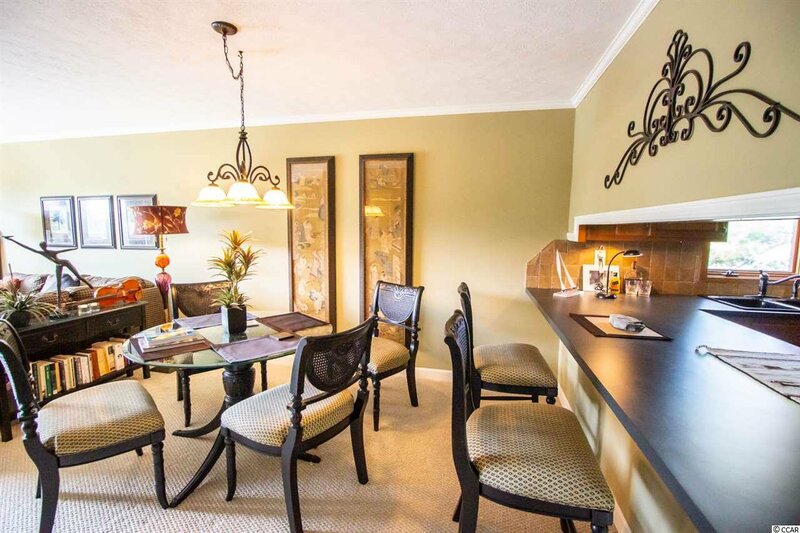 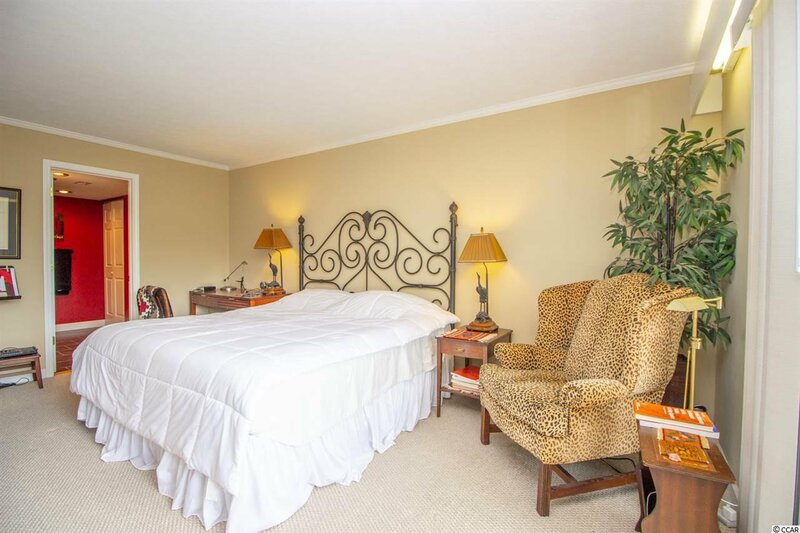 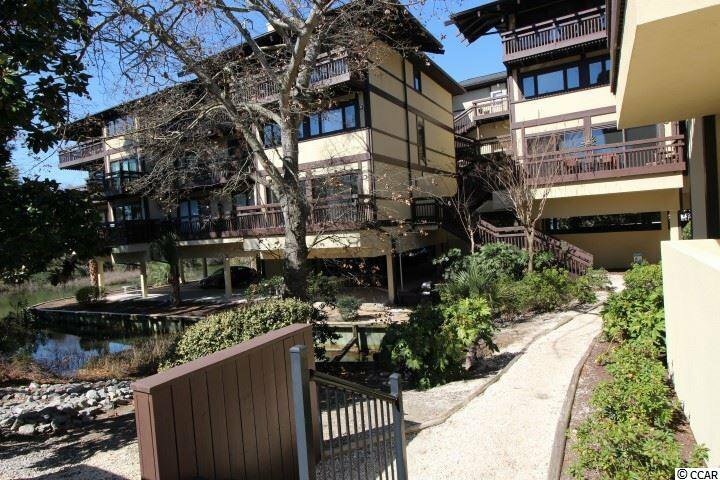 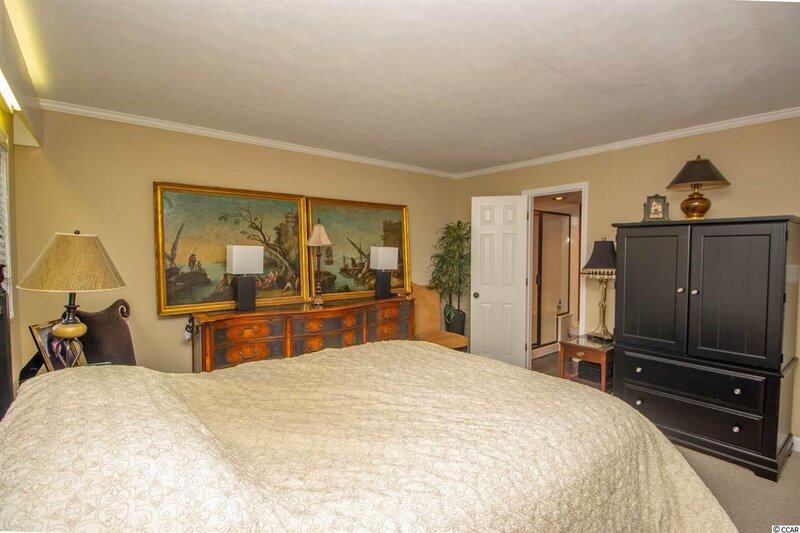 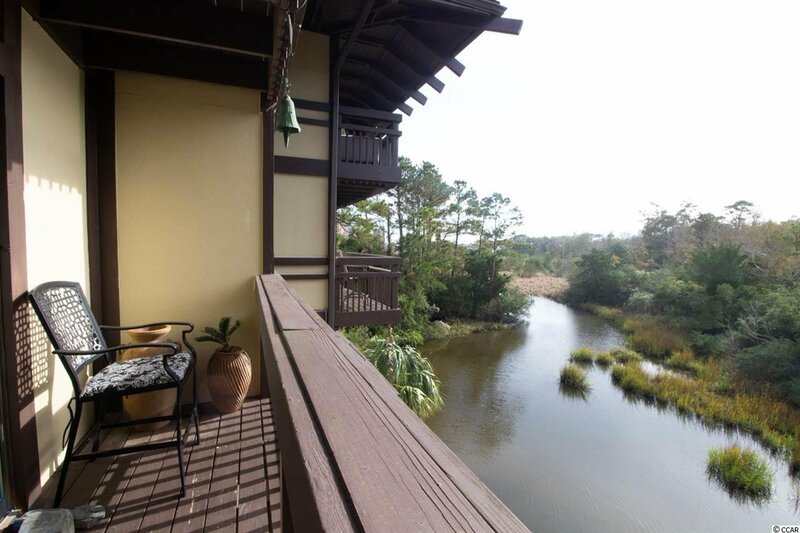 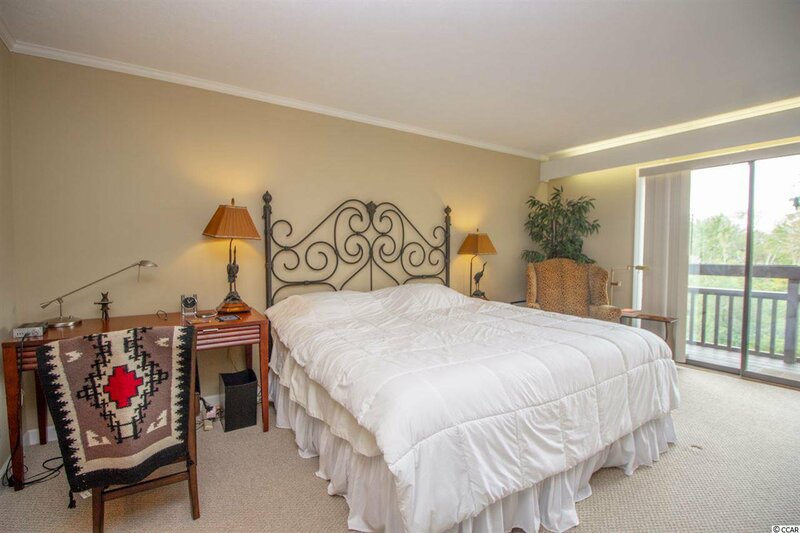 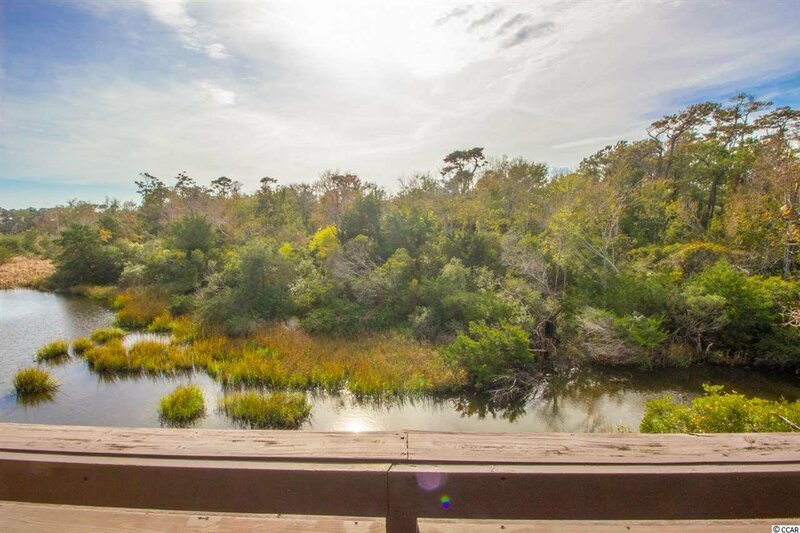 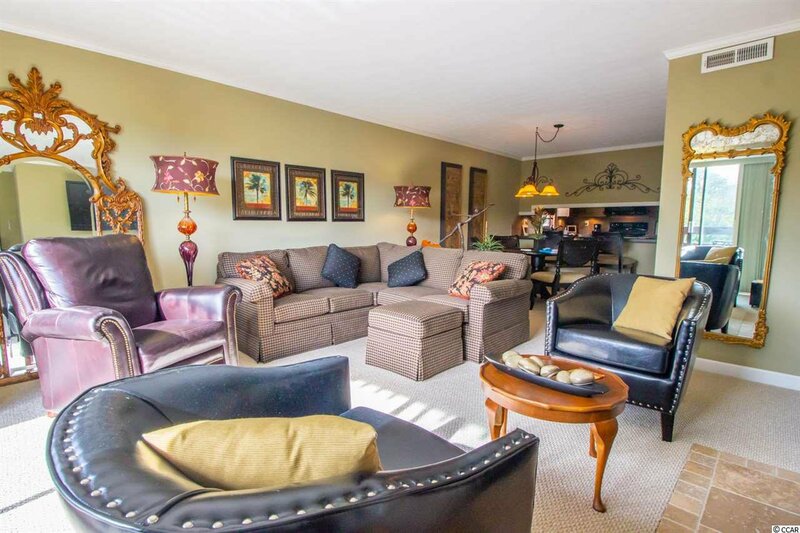 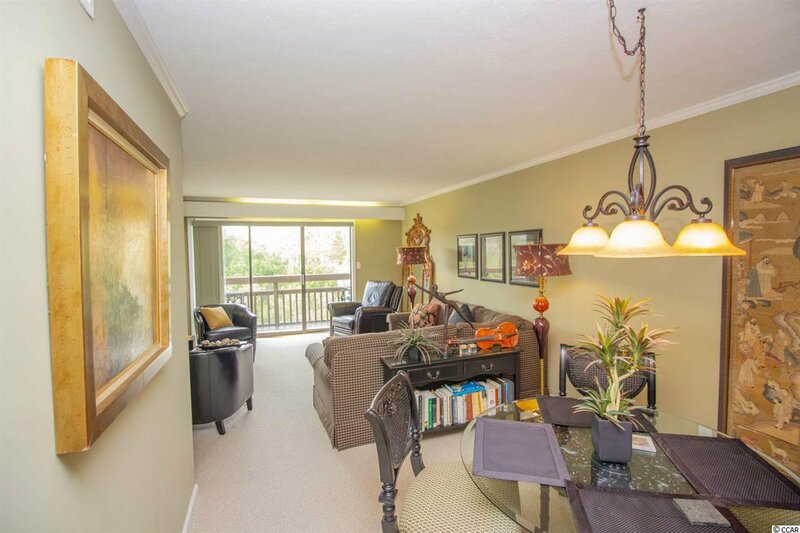 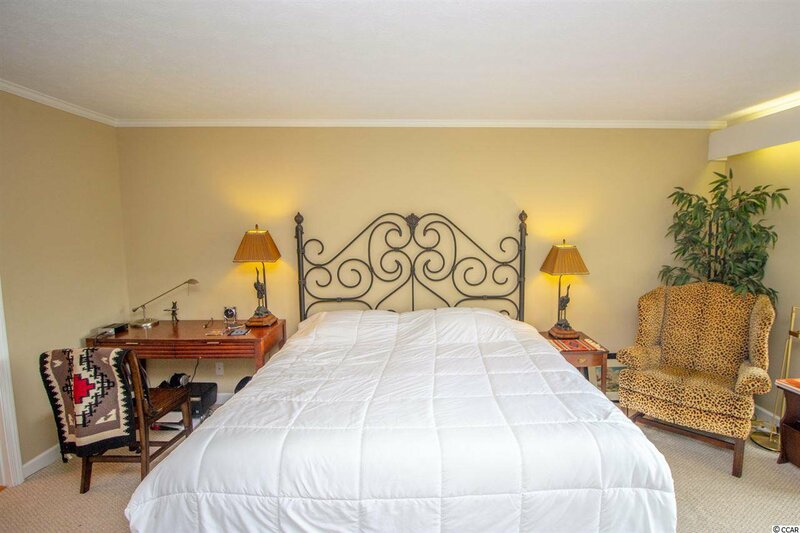 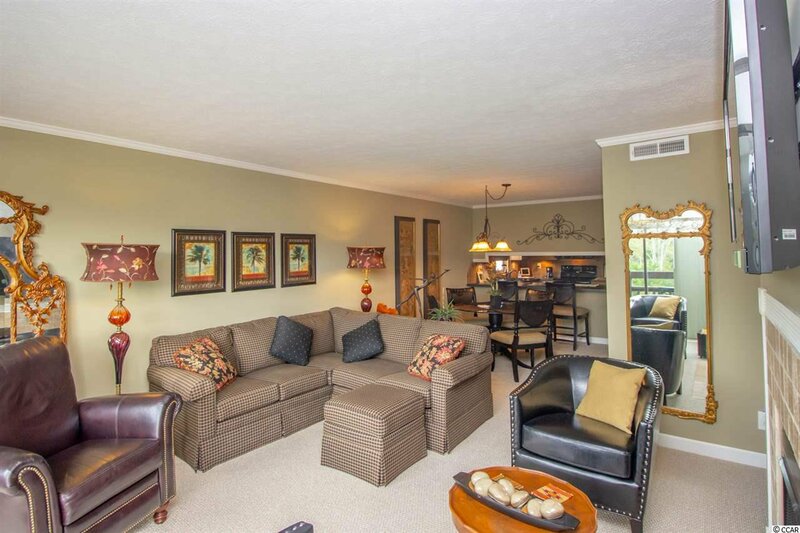 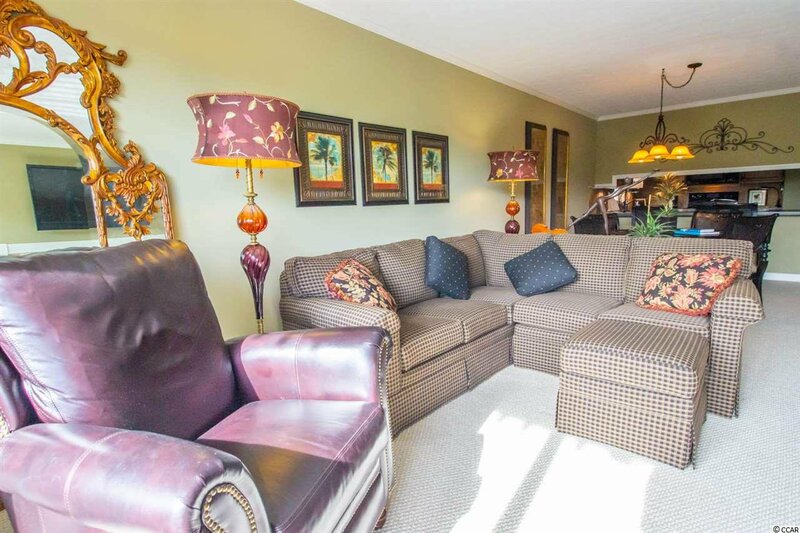 This unit has two balconies with great views of the tidal marsh. 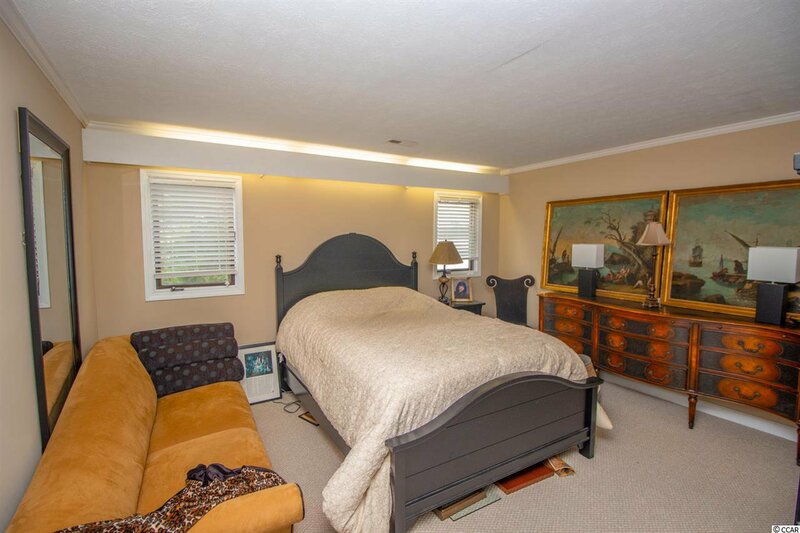 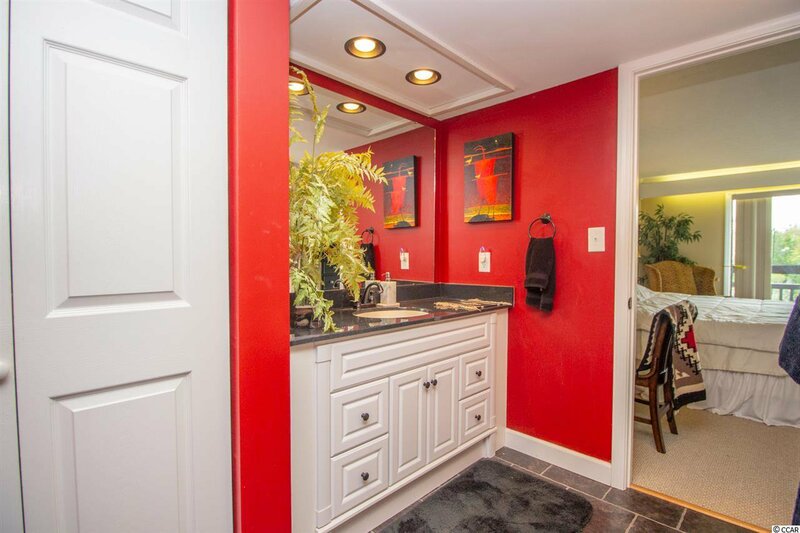 Listing courtesy of Real Estate Modo Inc , Brian Piercy. 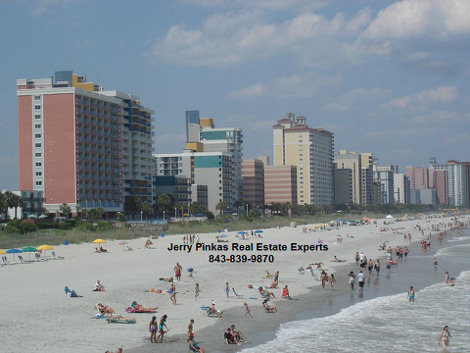 Selling Office: Re/Max Beach & Golf , Josh Carmichael.